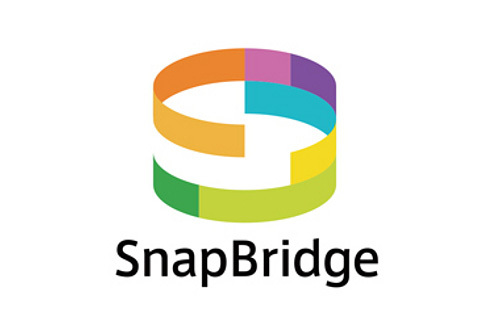 I received information that the iOS version of SnapBridge will be released at the end of August (will be available for download at the App Store). The Android version was already released back in April. 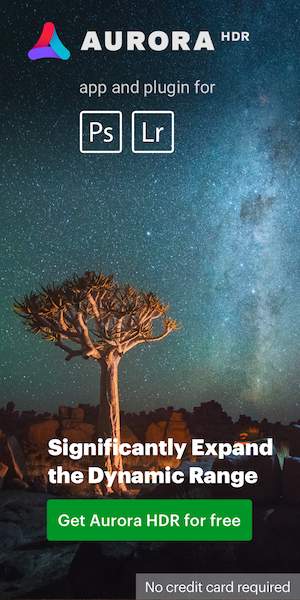 Nikon has been working together with Apple on SnapBridge for a long time (I first reported it in March, 2015). Nikon SnapBridge is compatible with all of the latest cameras: W100, A300, B500, B700, A900, DL and D500. This entry was posted in Nikon D500, Nikon DL and tagged Nikon SnapBridge. Bookmark the permalink. Trackbacks are closed, but you can post a comment.